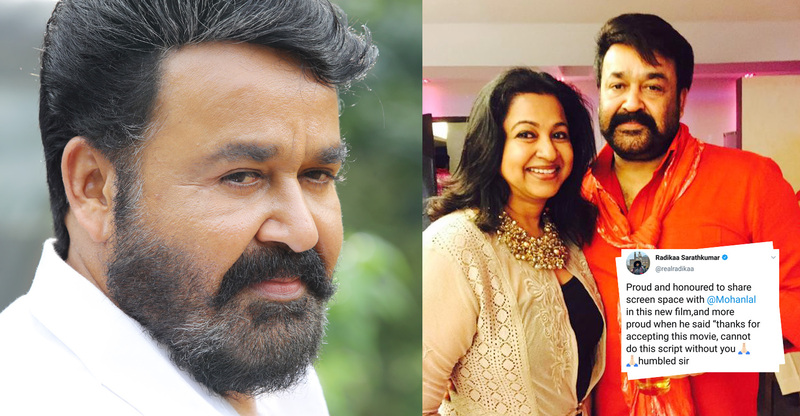 Neerali was a swifty planned project that was not in Mohanlal’s schedule initially. 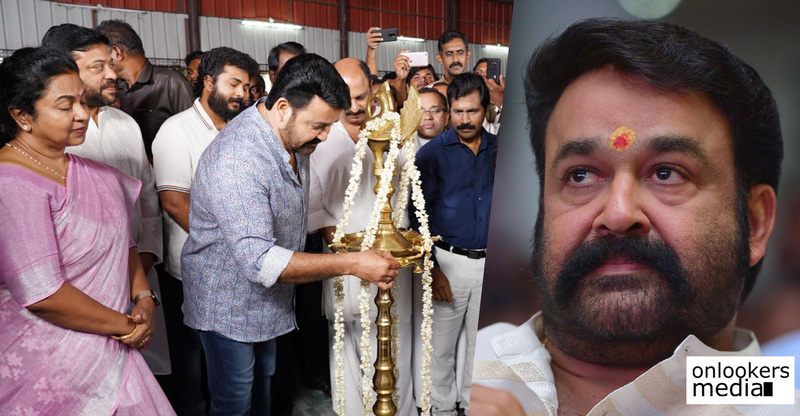 He squeezed in dates for this project amidst the schedule break of Odiyan. The movie is directed by Ajoy Varma, a former associate of Ram Gopal Varma and Rajiv Anchal. Entire shoot for the movie was wrapped up last day in Mumbai. Interestingly, the team took just 36 days to complete the whole shoot. Neerali is scripted by newcomer Saju Thomas. According to producer Santhosh T Kuruvilla, Neerali is an action drama with ample dose of humour and sentiments. The movie also has travel and adventurous elements. Sunil Rodriguez, who has worked in Hindi movies like Golmaal Again and Singham Returns, has choreographed the stunts in Neerali. Parvatii Nair and Nadhiya Moidu play the two female leads. 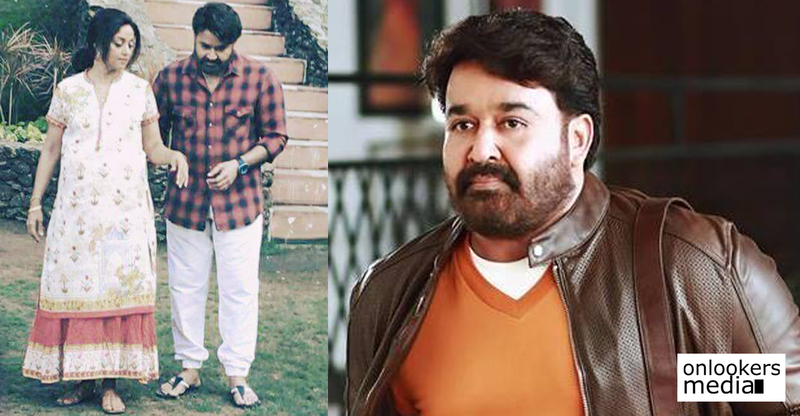 The latter, who is making her Malayalam comeback, plays Mohanlal’s wife in the movie. The duo is sharing screen space after a gap of three long decades and so their on-screen chemistry is something very exciting to look forward to. Suraj Venjaramoodu, Dileesh Pothan, Nasser and Sai Kumar are also part of the movie’s supporting cast. Popular Bollywood cinematographer Santhosh cranked the camera and Stephen Devassy is handling the music department. Director Ajoy Varma himself is editing the movie. 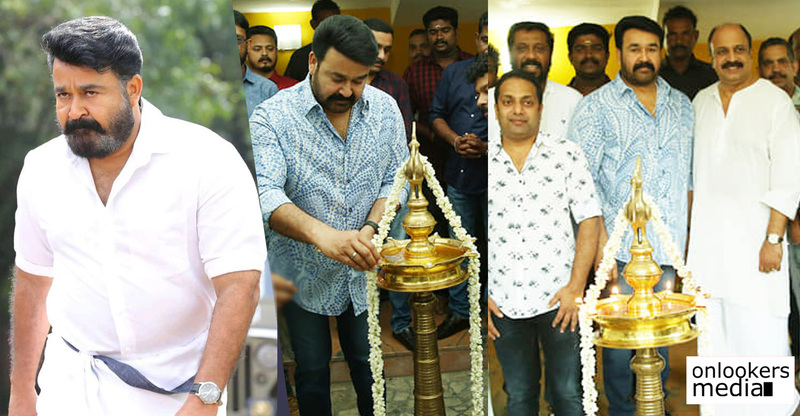 Neerali is being produced by Santhosh T Kuruvilla’s Moonshot Entertainment, and co-produced by John Thomas and Mibu Jose Nettikdan. The movie is gearing up for release on the first week of May. Naadaga Medai: Kalidas Jayaram likely to play the lead in Dhuruvangal 16 fame Karthick Naren’s next!